New technologies hold the potential to transform both related and unrelated industries. One such area that inevitably is effected by innovation and breakthrough technologies is insurance. Telematics is introducing a hive of data in telecommunications and vehicle monitoring, giving business new ways to measure, control and account for transport operations. With more data comes a greater opportunity to increase efficiency and grow business, but all this new information is also providing opportunity to expand insurability, according to the Institute of International Finance's Innovation in Insurance report. By 2020, the global telematics market is predicted to be worth over $2 billion USD. The resulting number of connected devices will help both businesses and insurance companies build more accurate data about the habits of their users. By 2020, the global telematics market is predicted to be worth over $2 billion USD. So what are some of the specific changes tipped to influence how telematics will influence insurance? The collection and integration of data will see a more seamless interaction between the claimant and the insurance provider, says Incisive Media. Its research predicts that in the near future, long claims periods will vanish and if you get into an accident with your car, for example, a new one will already be waiting for you by the time you return to base. Additionally, because driver information and configuration is set up and stored remotely, the new vehicle will have exactly the same configuration at the old one, letting mobile fleets get up and running more quickly and efficiently. By collecting data on driver habits and transmitting information on an individual's risk profile, insurers encourage operators to drive more safely on a person-by-person basis. Incentivising safe driving habits benefits not only driver health and safety, there's a financial incentive too - according to PwC's Insurance 2020 report, insurance companies will offer lower premiums to policy holders who drive safely. An increase in telematics subscriptions will also see lower claims cost reports PwC, and has already seen success in more advanced markets in South Africa with reducing the incidence of serious accidents in the area. 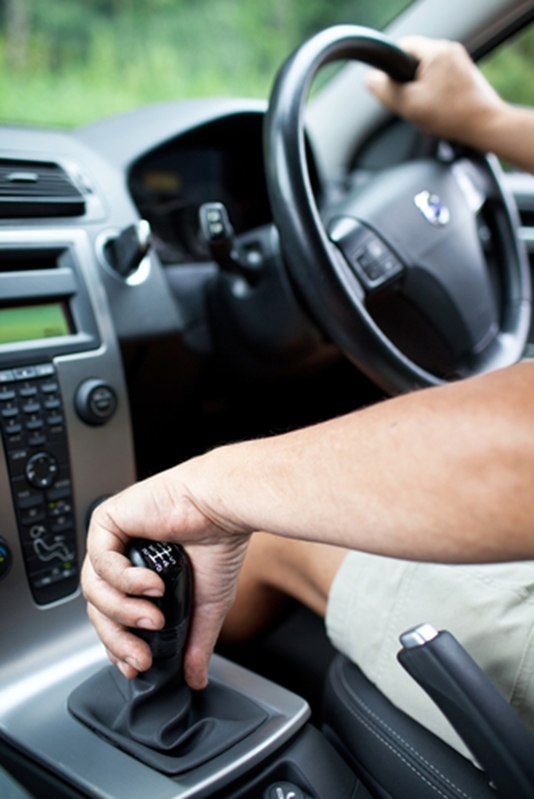 Telematics can help lower premiums for safe drivers. By monitoring driver habits and vehicle data, telematics-based car insurance has the potential to reduce theft, emissions and overall repair costs, says the Institute of International Finance. In the case of reduced emissions, telematics systems can collect data on vehicle health and fuel economy, information that can help owners optimise their operations and be incentivised by an insurer basing prices off this data, reports Public Sector Media Group. To find out more telematics and fleet management in Australia, get in touch with the team at Pinpoint Communications today.